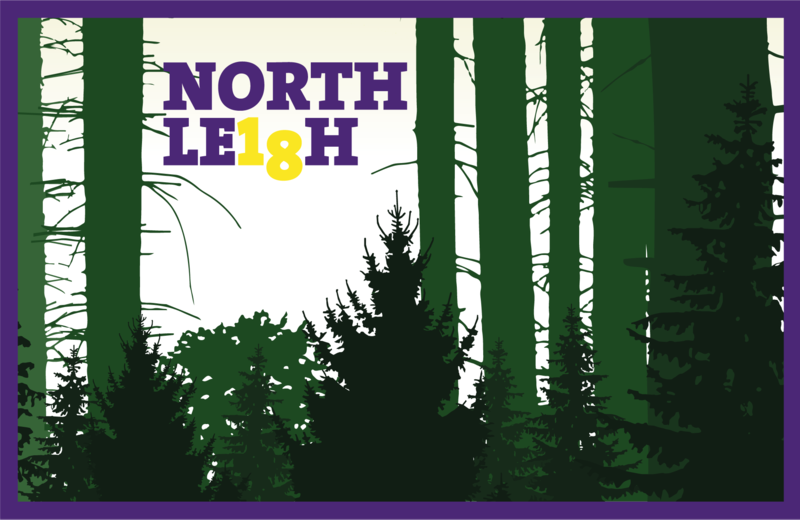 Registration for the 2019 North Leigh Hike is now OPEN and we look forward to you joining us next year on Saturday 2nd February 2019 for another amazing adventure day. 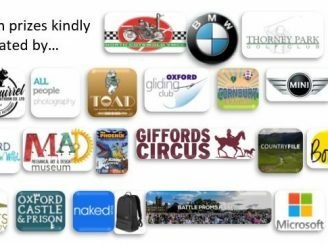 This year, for the first time will be open to all Oxfordshire Explorers, Scouts, Cubs, Beavers, their friends, families and even their dogs! It provides the ideal opportunity to get the whole community out on an adventure and to raise some money for your Section. This year the North Leigh 18 Mile Hike team are supporting the Oxfordshire Unit of the 24th World Scout Jamboree, with all monies raised from the hike going directly to the Oxfordshire Jamboree Unit to support them in their incredible efforts to fund raise £160,000.00 to enable the 36 Oxfordshire Scouts and 4 Leaders to attend the 24th World Scout Jamboree in West Virginia in July 2019. Once you have registered, you will soon be receiving your START TIMES via email and you need to make sure that you have completed your Activity Form and that you bring it along with you on the day and that you have paid your Entrance Fee of £6.50 via your Group Treasurer for each person registered and taking part. For further information on routes and to register visit North Leigh scout Group website here.